Our first ever LEGO themed camp will be EPIC! Design and Build with LEGO bricks! We are offering a wonderful opportunity for you to work in teams and design and plan out an exciting LEGO structure with a different theme each day. Motivation and instruction provided by our Creative Leaders to bring out the best of your abilities. Themes may include LEGO City, Theme Parks, Video Games, and more... some of our campers have built spaceships, skyscrapers, movie theaters, and the Titanic Ship! Come join us for LEGO fun and Amazing Building! 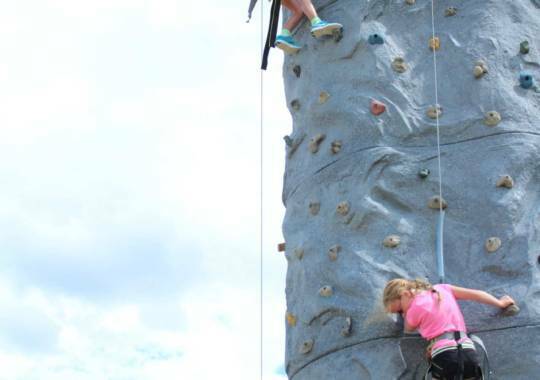 Campers must register for both weeks. Campers spend half their day in our LEGO program. 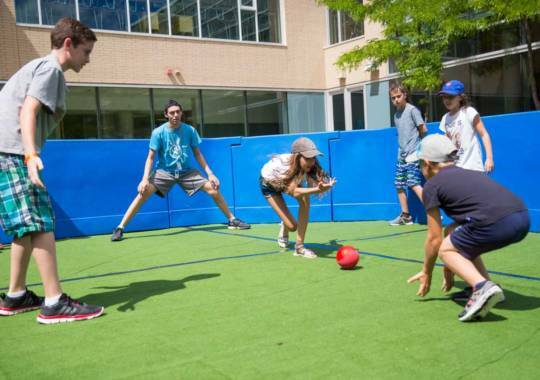 Campers spend the other half of their day in traditional camp activities, including sports, music, dance, Israeli culture, and more! 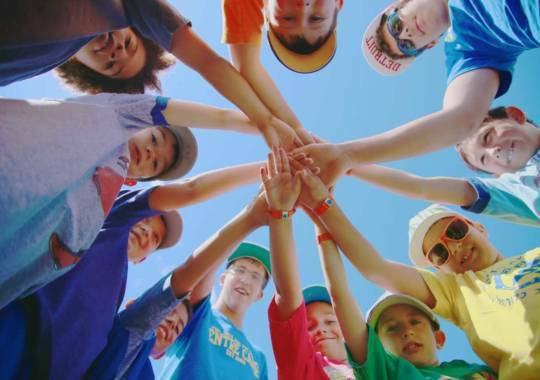 The Jack and Pat Kay Centre Camp, the largest Jewish Day Camp in Toronto, has been providing campers and staff with memorable summer experiences for over 20 years.